Prepare for the inevitable battle against Malabog and his armies by collecting the unique items in the Feywild Packs! 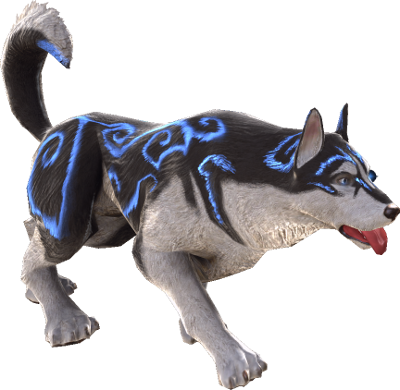 Man's best friend - now with distinct fey markings and the ability to blink behind your opponents. 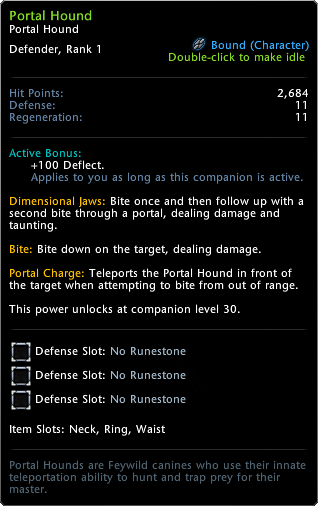 This item can be claimed and equipped by only one character for each account. 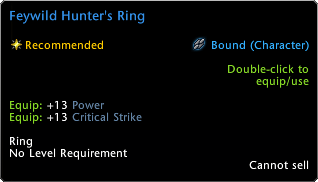 An excellent starting item - this ring provides a good boost to Power and Critical Strike. This item can only be claimed by one character on your account! 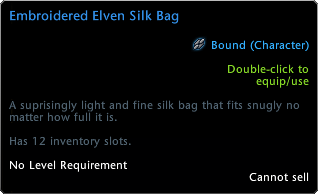 A beatifully woven bag that provides 12 extra inventory slots. This item can only be claimed by one character on your account! 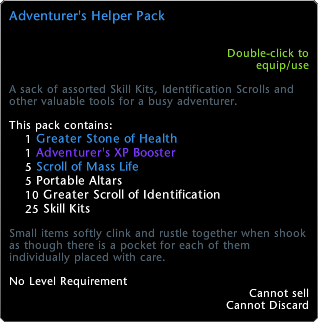 When your transaction is complete, all of the items in the Hunter Ranger Booster Pack will automatically be applied to your account. To retrieve your items in-game, you must complete the tutorial, then talk to the Reward Claims Agent in Protector's Enclave.